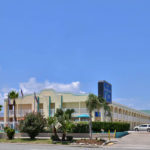 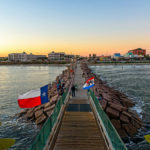 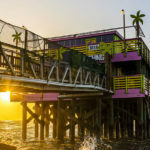 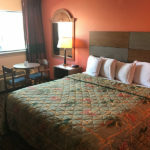 Stay at one of the best hotels in Galveston, TX! 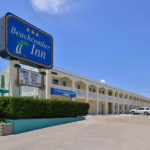 The Beachcomber Inn provides immediate access to the island’s top attractions. 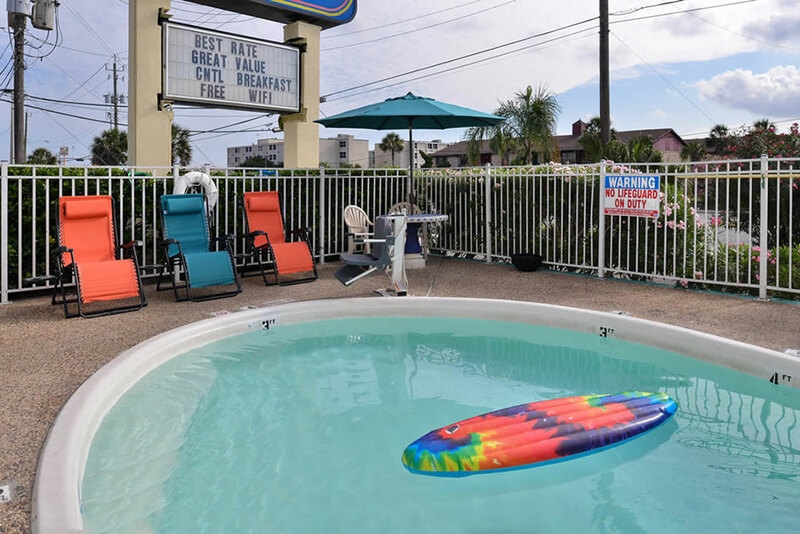 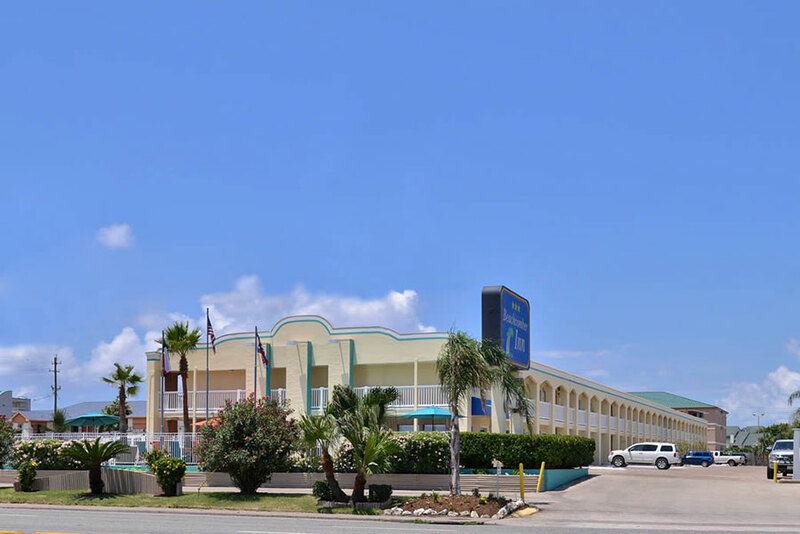 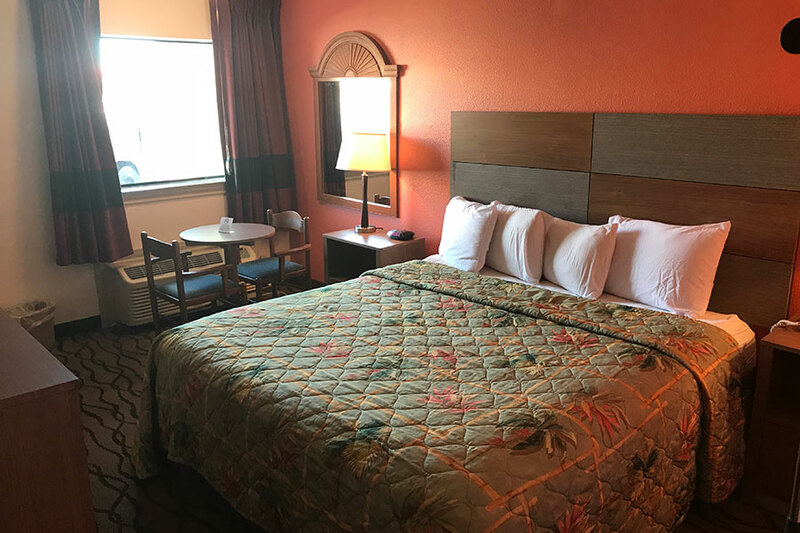 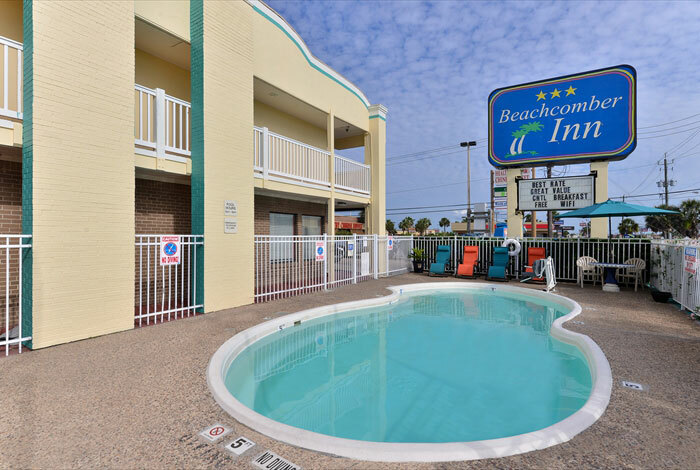 We are walking distance from the beach and located just a short drive from popular restaurants, shopping, museums, and destinations like the Strand Historic District, Moody Gardens, Schlitterbahn Water Park, and more. 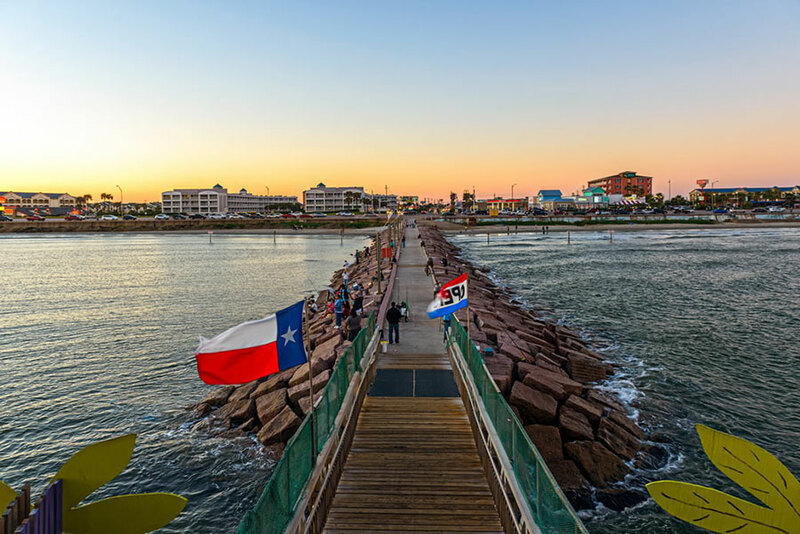 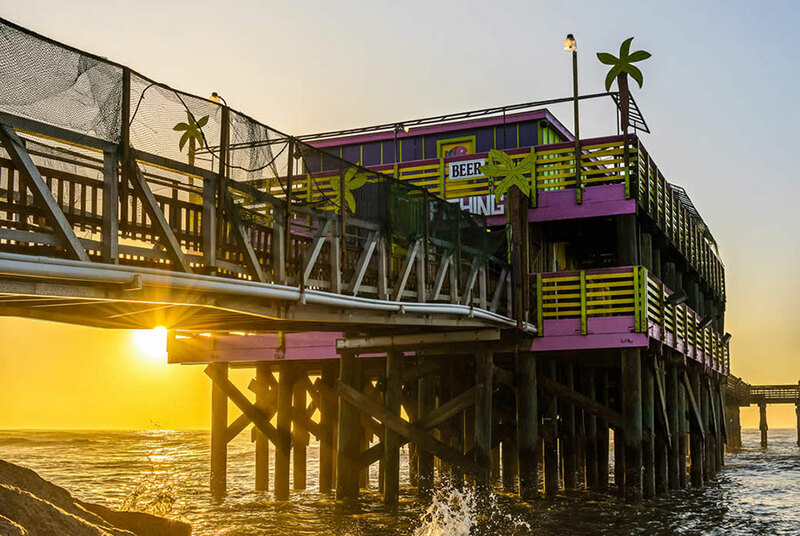 In Galveston, you’ll never run out of things to do. 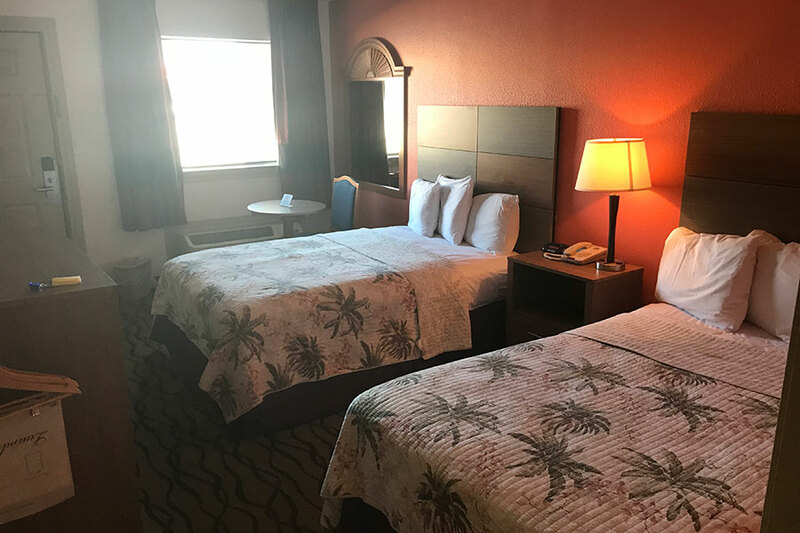 Once you’re done exploring, come back to the hotel, where we offer premium amenities like free breakfast, complimentary Wi-Fi, and an outdoor pool. 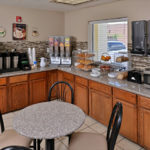 We also provide coin laundry, vending machines, and a computer and printer in the lobby for your convenience. 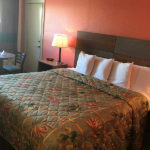 Our hotel rooms are welcoming and provide a respite from the day’s adventures. 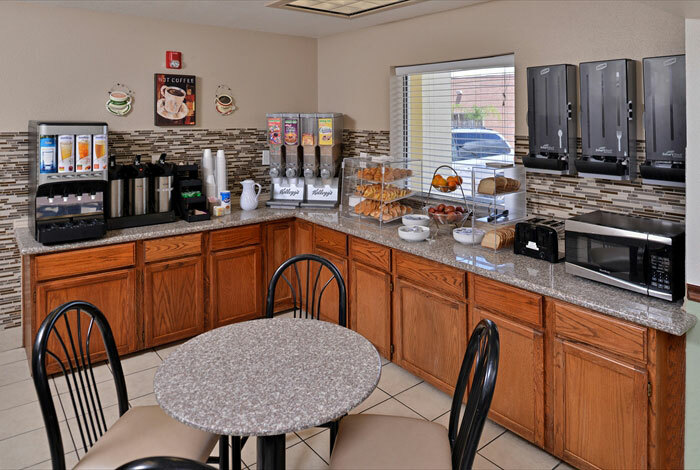 Enjoy free Wi-Fi and a flat-screen TV with cable and HBO, in addition to necessities like a refrigerator, microwave, and coffee maker. 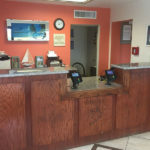 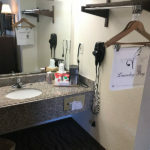 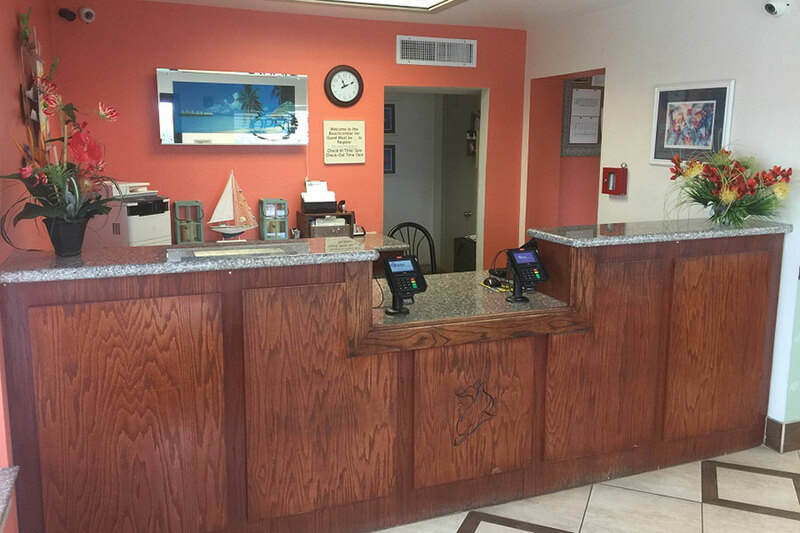 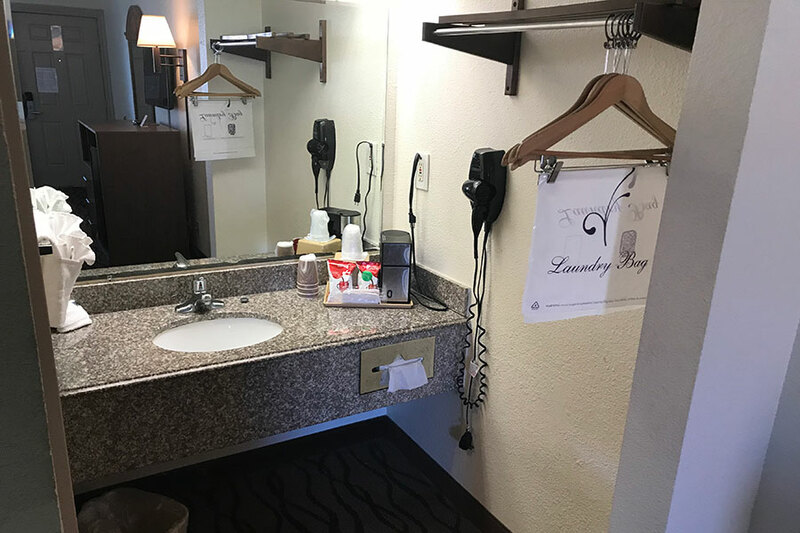 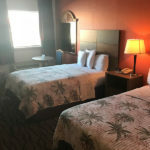 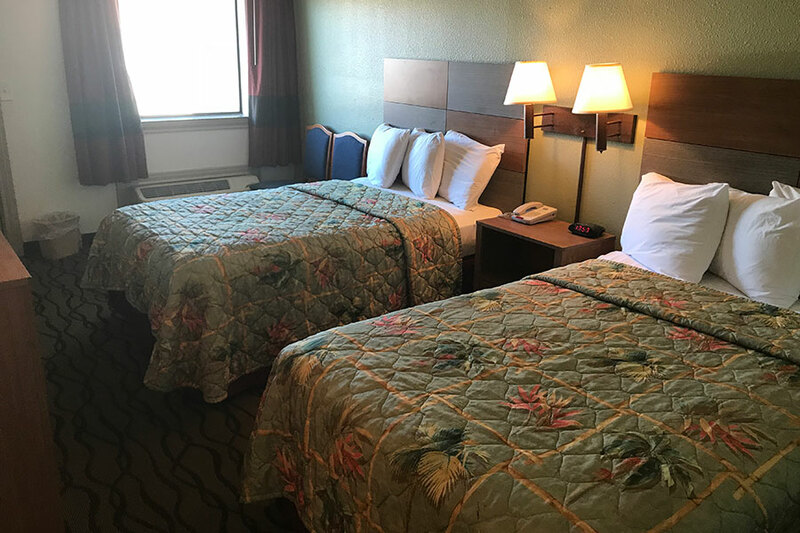 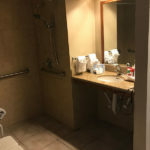 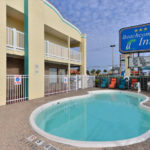 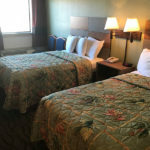 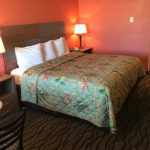 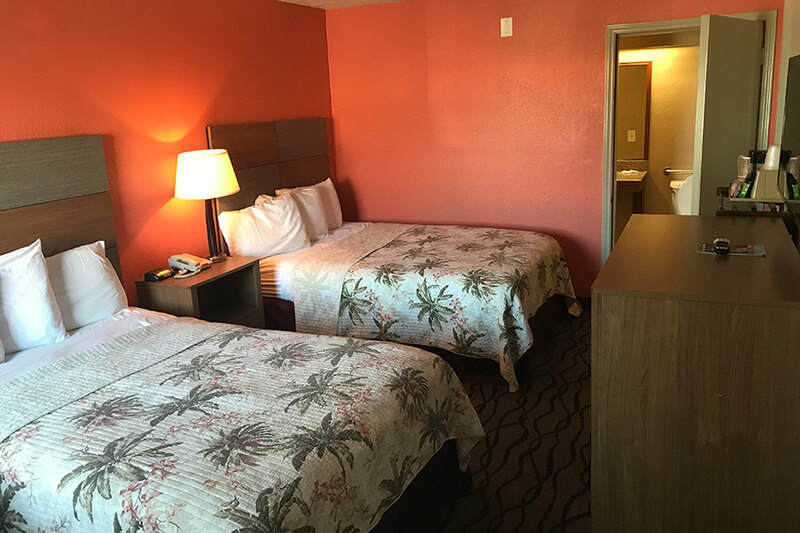 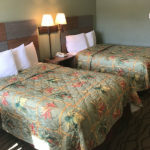 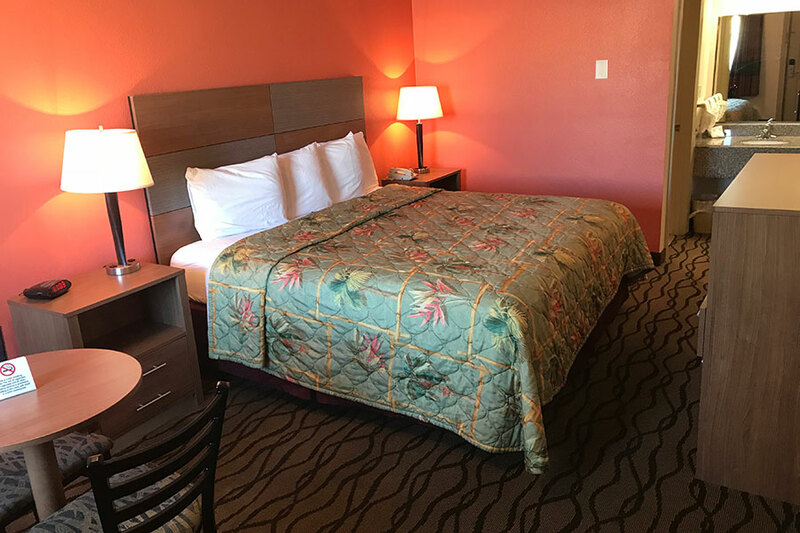 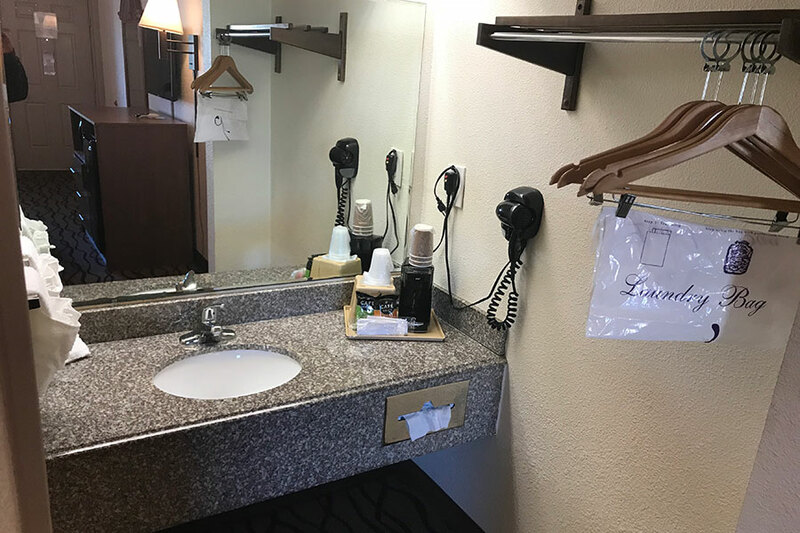 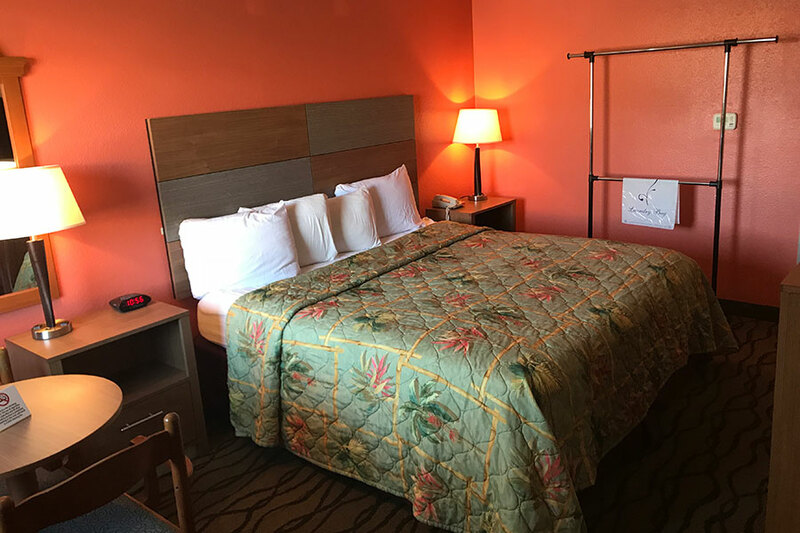 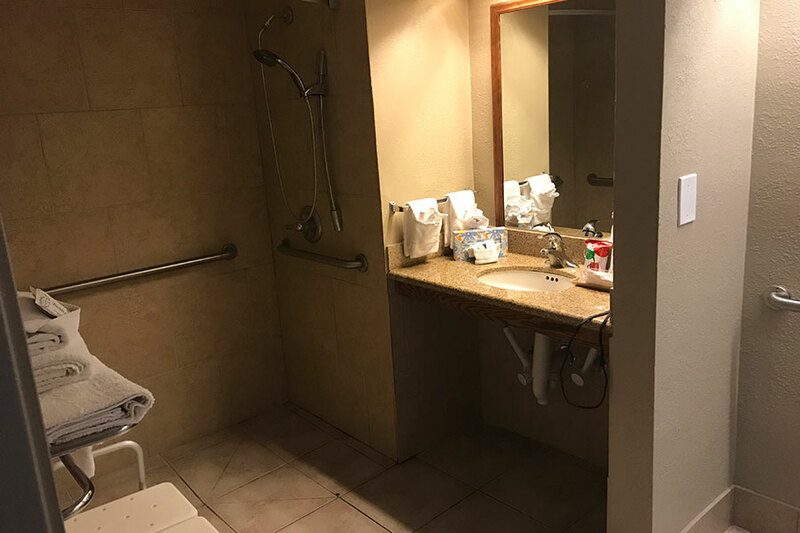 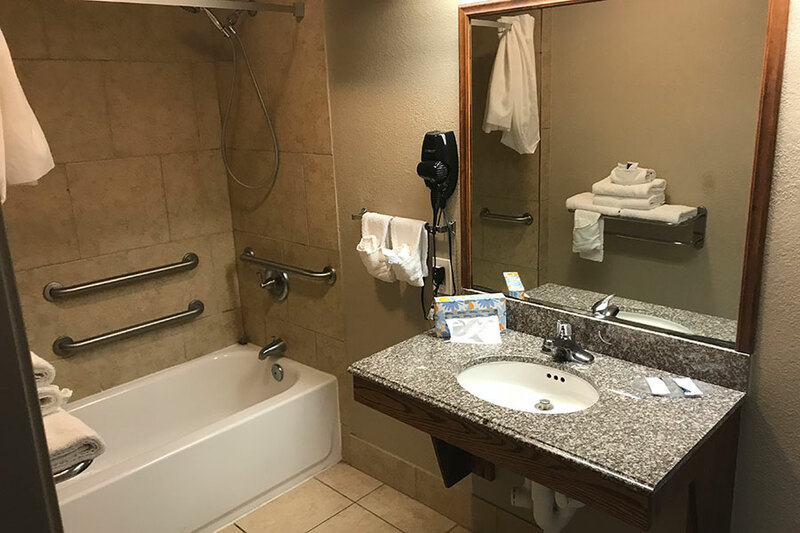 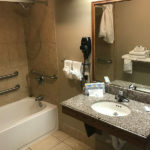 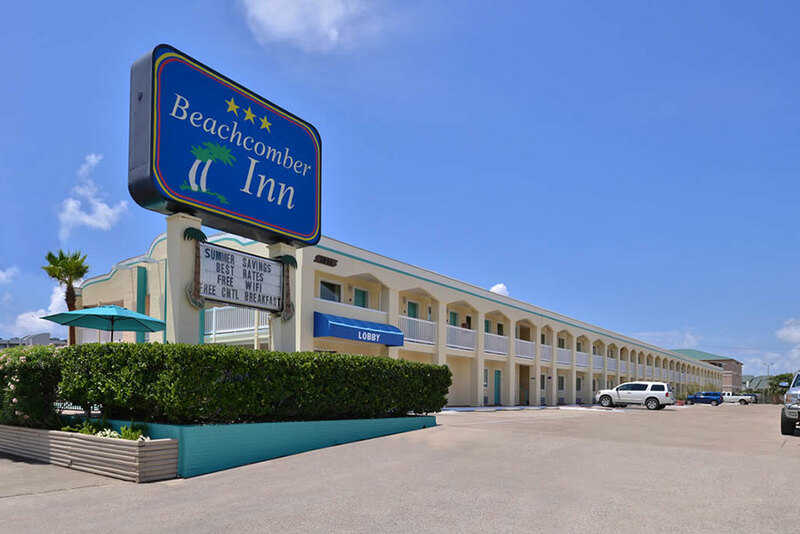 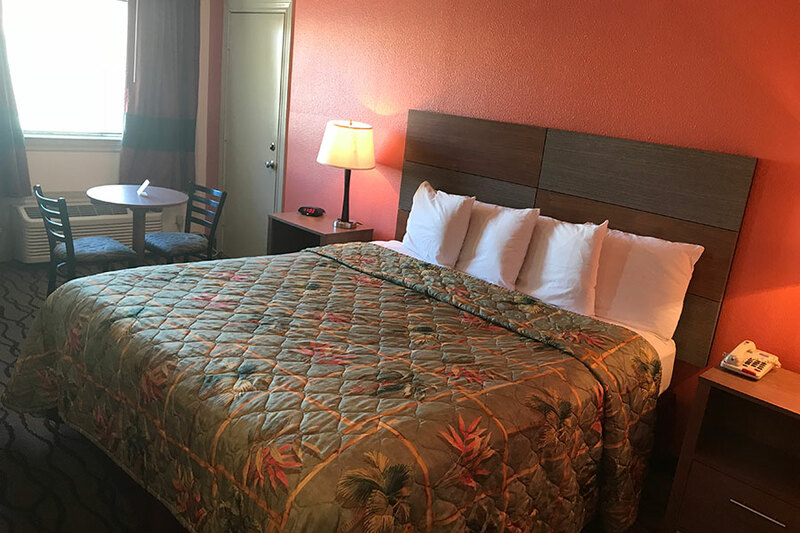 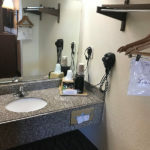 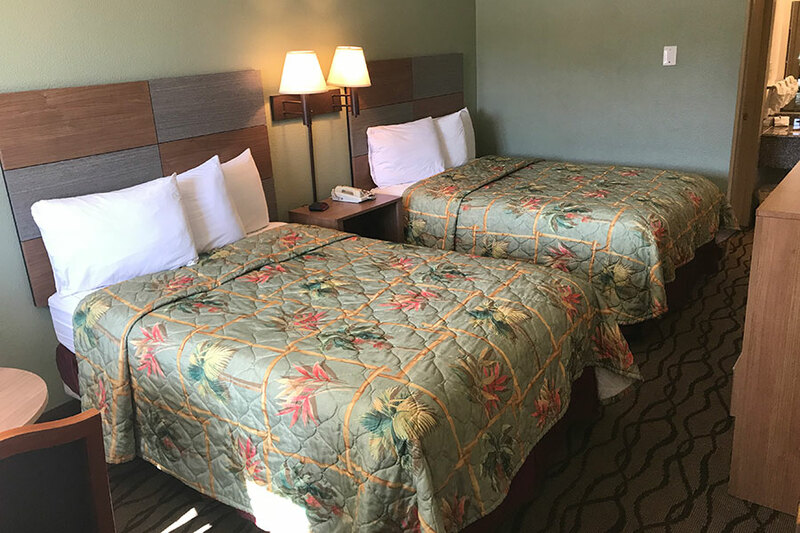 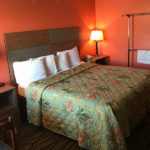 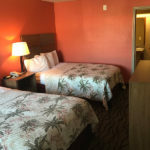 We value comfort at the Beachcomber Inn, so we provide also lodging options for guests with accessible needs and large groups who would like connecting rooms.